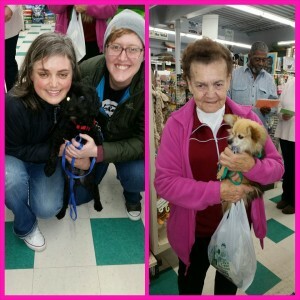 Today we found forever homes for 10 dogs at our adoption event at Sierra Fish & Pets in Renton. The best part about this? We’ll be back again tomorrow! 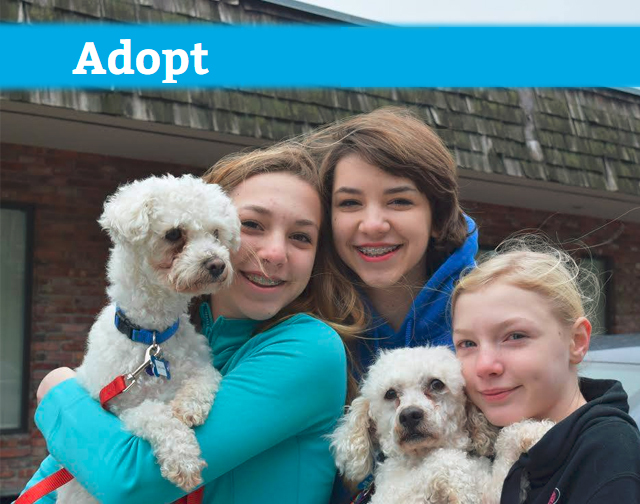 Please join us at Sierra Fish and Pets on Sunday, February 27th from 11am-4pm — we want you to bring home your new best friend!